Car lockout happens unexpectedly and just when we think we’ve been very careful, the car key is lost or stolen. 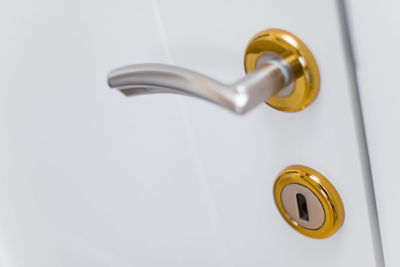 If you spend more hours outside the home, then vehicle keys are likely to find their way into pockets, purses, office draws, the table at the café and perhaps even in the wrong hands. 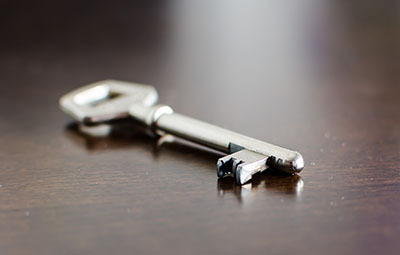 Here are some tips recommended by our experts that go a long way in keeping keys safe and what to do in case it’s lost. - Always keep a couple of backup keys. One of them should be at home and the other in your purse or wallet. Paying extra to get duplicate keys is an affordable option. - In case of a lockout, never attempt to break or damage the car out of desperation. Other do-it-yourself techniques that you’ve read about may not be helpful either. For a professional locksmith unlocking a car is easy, safe and inexpensive and this can be done in a matter of minutes. An amateur attempt can do more harm than good and the cost of damage is much higher. 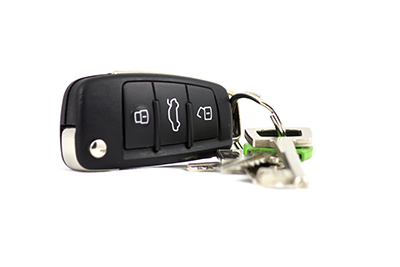 - If you own a high end car model, the job of finding a replacement key becomes slightly more complex. Here it’s not just about key cutting but programming the chips, which can be done only with specialized tools and experienced hands. - If the car key is broken in the ignition, it is likely to cause further damage to the column. In such a case do not try to remove the broken key using any sharp object. 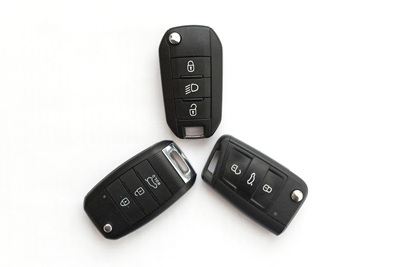 An automotive locksmith can easily extract the key and repair the ignition if necessary. Getting locked out in the middle of nowhere is a big security concern, so religiously following the above preventative measures is the key.